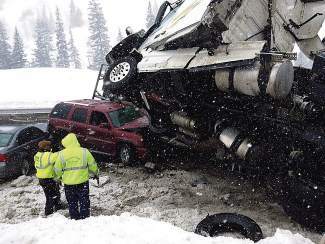 No one was injured in this accident in February that closed westbound Interstate 70 for several hours about 5 miles west of Vail Pass Summit, which is the No. 1 spot for I-70 closures, a PI data analysis showed. 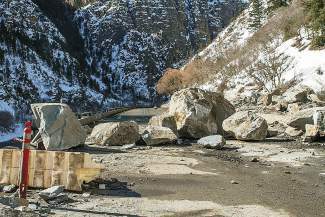 The westbound lanes of I-70 in Glenwood Canyon were blocked by large boulders in February, closing the road completely for nearly a week, the longest I-70 closure ever in Colorado. The first line of cars to travel through Glenwood Canyon lines up after a weeklong closure in February. 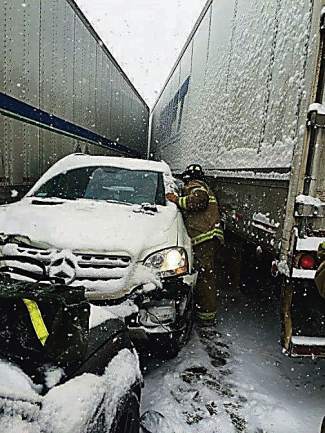 This is a scene from a multivehicle chain reaction of accidents on April 5 east of Silverthorne, one of the top five spots for closures on I-70 between Denver and the Utah border. 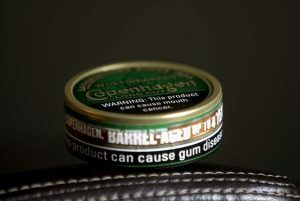 Gregg Rippy spent three hours in a Copper Mountain parking lot last month waiting for Interstate 70 to reopen during a snowstorm. It was one of the Glenwood Springs civic leader’s longest delays in years among his frequent trips to Denver. 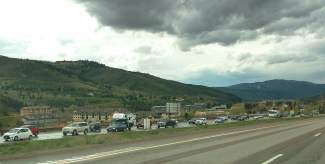 • Unsurprisingly, Vail Pass was the No. 1 location, with 91 incidents accounting for 123 hours closed. • Glenwood Canyon was next, with 43 incidents and 92 and a half hours of closure. Glenwood Springs was listed as the closure location for an additional 10 incidents totaling 22.5 hours, which was 10th on the list. 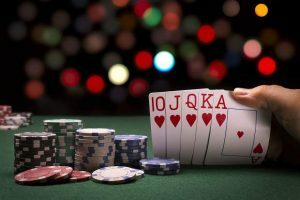 • Rounding out the top five closure locations were the Eisenhower-Johnson Tunnel, 68 closures and 92 hours, 7 minutes; Silverthorne, 43 and 87 hours, 25 minutes; and the Vail area, with 48 closures lasting a total of 86 hours. 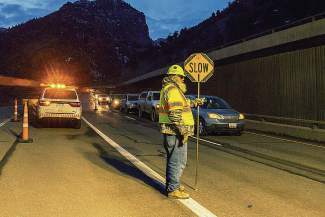 • That closure was before Glenwood Canyon was closed for almost a week in February, but rockslides and rockfall mitigation accounted for surprisingly little of the closure time, 38 incidents totaling 48 hours and 30 minutes for 2012-15. • Livestock got on the freeway at the Lookout Mountain exit last November, closing the eastbound lanes for half an hour. That’s important, Rice noted, because 40 to 60 percent of closure time involves commercial vehicles. 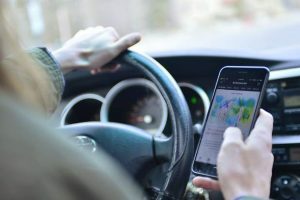 The 2012-15 data specified 60 incidents, from rollovers and jackknifes, involving semi rigs, but other accidents likely involved trucks that weren’t noted in the report prepared for the PI.